Need some new power tools for your workshop? Our Workshop Tools & Equipment range includes a superb selection of professional power tools that can be purchased via our online store. No matter what sort of work you do, we believe that you will find our power tools to be perfectly suited to the task at hand.  These tools are available to purchase from SafetyLiftinGear.com at great web-only prices that won't break the bank. We offer a range of delivery options to suit your requirements.